Lazlo is the absolute winner for me- I love the colors, the collar, those wonderful buttoned cuffs. I'd probably skip the pockets simply because I never use sweater pockets, and I think we all know I can't be trusted with white handknits (klutzzzz) so I'd probably sub in a light gray...but overall I think this sweater is pretty much perfection. I'm not usually the biggest fan of wrap sweaters, but something about Orly is really appealing to me (and it's only partially because the name reminds me of this owl.) I think it has to do with the unusual off-kilter striping pattern and that nice bold outline created by the edging- it doesn't have that "90's ballet sweater" look that some wraps can tend towards. If the Rockling Cardigan doesn't make you want to snuggle up to the fire with some cocoa and wrap some presents in pretty paper, then I don't know what to tell you. Alexis has somehow captured, in a single cardigan, everything I actually don't hate about winter. It's very classic (which means its extremely practical and wearable), but also a little unusual with the marled, woven-looking stripes. So those are my top picks, but there's a lot more to love in this book- you can check out all the patterns on Ravelry here! Wanna check it out for yourself?! I love the Danio hat!! It's the one I'm most likely to make out of the whole book, but they are all so pretty! The Engle Cardigan is lovely! I love how the designs include both color designs and lace and texture designs. I really like the Danae mittens, but I agree that the Lazlow Cardigan is perfection! Lovely collection. Ooh, I like the Sweetness Pullover! I didn't think my style could be defined with 'graphic' but I'm really loving all the sweaters you highlighted! I want to wear that Rockling cardi right now. 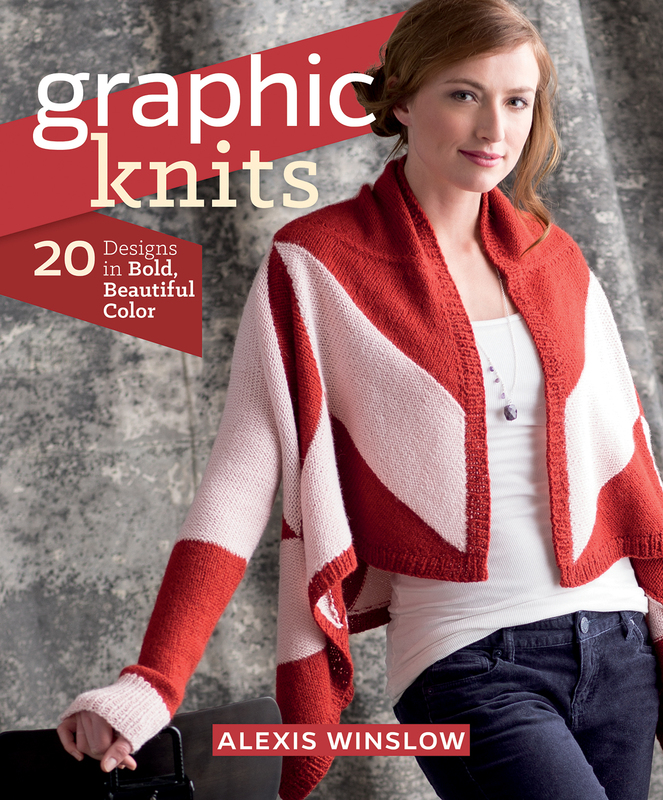 The Rockling Cardigan is my favorite - but there are so many cute items in this book, it was hard to choose just one! That Rockling Cardigan is the best! I like the Danae Mittens best, tho the Engle Cardign construction is fascinating. Orly in a heartbeat. I think either dove grey with teal. I would probably wear the crap out of the Rockling Cardigan! Love!! What great patterns in this book! Ooh, I loves the Barbet Turtleneck! Thanks for the giveaway. Ugh, I can't narrow it down! The Orly Cardigan and the Germander Shrug both look super lovely. Sorry - can't tell if my last comment actually submitted? My fave is Rook - Id do it up in black, white and grey. 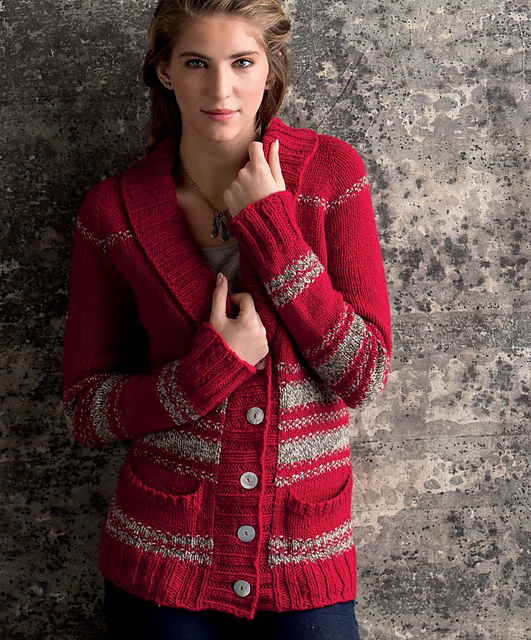 But I'm also excited there are soooo many great cardigans in this collection! Love the Trilogy Cardigan from the cover! 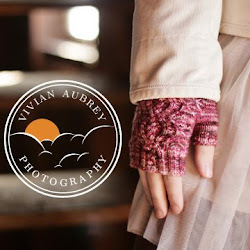 I would love to knit the Bowerbird Wrap and Laszlo Cardigan! Tough call, but I am loving the sweetness pullover---but with different pops of color. Thank you for the chance to win! The Rockling cardi, HANDS DOWN. 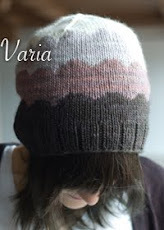 So gorgeous, I'd probably even do it in the same yarn & colorways. Those stripes are made for snuggling! While I totally love the Minnow top and would wear it to every beach day ever, I am a cardi girl and I love the dramatic strips of the Lazlo cardi. I love the Woodstar Beret & Mitts set, and will probably make that immediately after getting the book. It's definitely a tie between the rockling and sweetness. Thanks for the giveaway! I think Rockling is my favorite, but Trilogy is a close second. I could definitely see myself wearing a lot of these on a regular basis. The Rockling Cardigan is my favorite! I can see myself living in it this winter. Thanks so much for the giveaway! Rocket Pop- Sweet Tooth Pattern #3!